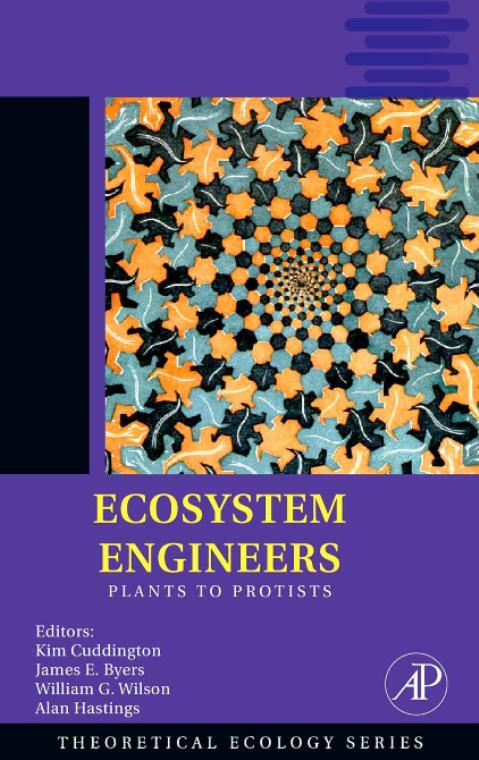 The first book entirely devoted to this topic, Ecosystem Engineers begins with the history of the concept, presenting opposing definitions of ecosystem engineeing. These varied definitions advance the debate and move past trivial difficulties to crystallize key issues such as the value of process-based vs. outcome-based. Authors include case studies spanning a wide spectrum of species and habitats, including above and below-ground, aquatic and terrestrial, and extant and paleontological examples. These studies enable readers to understand how the categorization of species as ecosystem engineers allows scientists to forge new explanatory generalizations. Key for all ecologists and environmentalists, this book ultimately illustrates how to inform and manage natural resources.